A collaborative space at the 2016 Concrete Decor Show in San Diego, California, dedicated to the paint and decorating community. 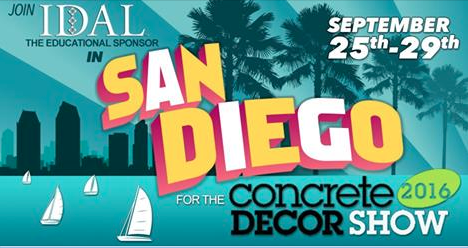 The Concrete Decor Show partnership with IDAL, the 2016 Paint Decor Annex is pleased to present the year's best in education and training for painters of all experience levels. 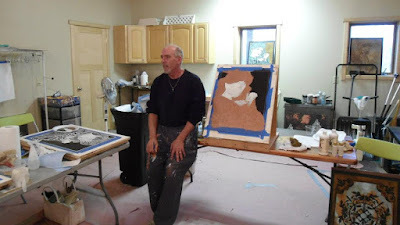 There are numerous one- and two-day decorative paint seminars and workshops in various categories that are sure to help your both your techniques and overall business growth.